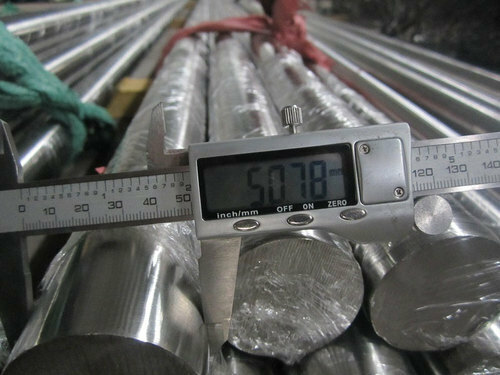 We are one of the most accredited traders and suppliers of a premium range of Stainless Steel Bright Rods / Stainless Steel Round Bar / Stainless Steel Rod / Stainless Steel Bars. in Export bright quality with different sizes. Grade 316 is the standard molybdenum-bearing grade, second in importance to 304 amongst the austenitic stainless steels. The molybdenum gives 316 better overall corrosion resistant properties than Grade 304, particularly higher resistance to pitting and crevice corrosion in chloride environments. It has excellent forming and welding characteristics. It is readily brake or roll formed into a variety of parts for applications in the industrial, architectural, and transportation fields. Grade 316 also has outstanding welding characteristics. Post-weld annealing is not required when welding thin sections. Grade 316L, the low carbon version of 316 and is immune from sensitisation (grain boundary carbide precipitation). Thus it is extensively used in heavy gauge welded components (over about 6mm). Grade 316H, with its higher carbon content has application at elevated temperatures, as does stabilised grade 316Ti. The austenitic structure also gives these grades excellent toughness, even down to cryogenic temperatures. machined components, pump shafts, valves, fasteners, machine tools, dairy equipments, surgical & medical parts, threaded bars, studs, bolts, pins, hinges and handles. Supported by a sound infrastructure facility and diligent team of experts, we have been able to offer Bright Bars. These are made using quality inspected raw material with employing hi-tech machines and tools. The bars we offer are widely used at construction units and industrial sites due to their durable and rustproof nature. 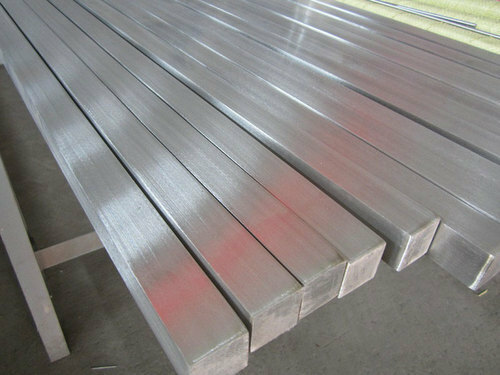 To meet the diverse requirements of the clients, we offer these fine finished bars in varied grades, sizes and specifications. 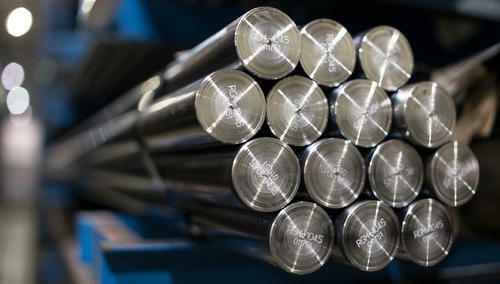 We can give superior surface finish and straightness tolerance for Pump Shaft Quality by additional processes such as straightening,roller burnishing,and centreless grinding.Bars can be packed in wooden boxes,with each bar protected with plastic rings to avoid bending and scratches. 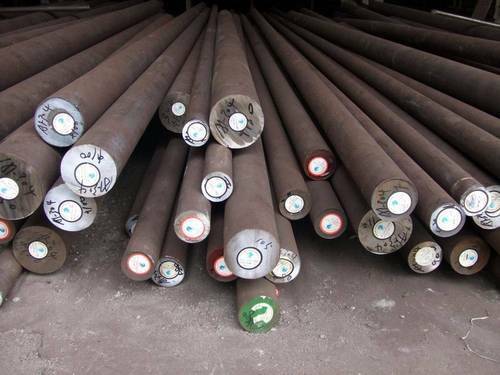 Offering precisely designed stainless steel and duplex steel round bars that are manufactured with the assistance of skilled experts and advance machines. Widely appreciated for their dimensional accuracy and sturdy construction, our range can be availed in different specifications. We can give Chamfering of 30 or 45 degrees on one or both the ends with our dedicated chamfering machine. 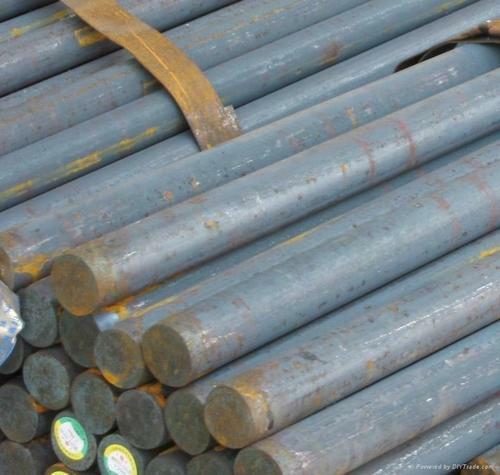 For Strain-Hardened Bars, we can supply in B8(304) and B8M(316) in Class1 and Class2. Being a fast-moving and highly effective firm, we are highly involved in providing an extensive assortment of SS Bright Bars. These bars are offered according to the diverse requirements of our patrons'. To achieve complete satisfaction, these bars are fabricated utilizing quality stainless steel and modern technology at our vendor's production unit. Our offered bars are broadly demanded for its exceptional quality features in numerous industries. Being a highly effective, lean and fast-moving organization, we are highly instrumental in providing an extensive array of SS Bright Bar (200 & 300 Series). These bars are offered according to the varied requirements of our clients'. To attain complete satisfaction, these bars are manufactured utilizing quality stainless steel and latest technology at our well developed manufacturing unit. 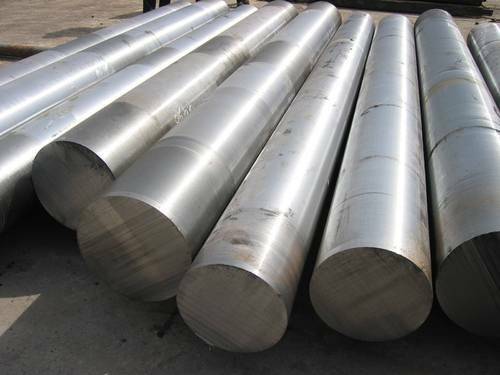 We are regarded in the industry as one of the eminent suppliers, exporters, traders and importers of a broad array of 202 Stainless Steel Round Bars. Designed with sophistication, these bars are manufactured utilizing optimum-grade raw material at our vendors' end. Moreover, customization facility is offered to our customers for these products. 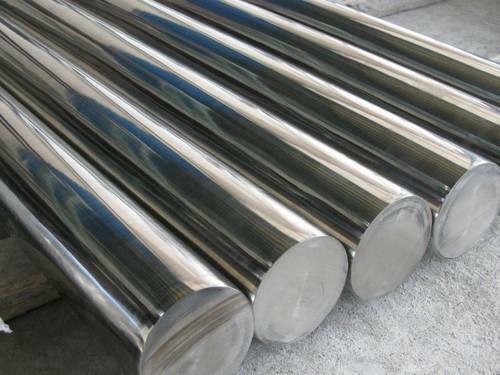 Stainless steel round steel bars..
e are a leading supplier & Exporter of SS Bright Bars such as Grade 204 CU SS Bright Bars, Grade 303 SS Bright Bars, Stainless Steel Bright Bars, Grade 420 SS Bright Bars, Grade 202 SS Bright Bars, Grade 410 SS Bright Bars and many more items from India. We are regarded in the industry as one of the eminent suppliers, exporters, traders and importers of a broad array of 304 Stainless Steel Round Bars. Designed with sophistication, these bars are manufactured utilizing optimum-grade raw material at our vendors' end. Moreover, customization facility is offered to our customers for these products. 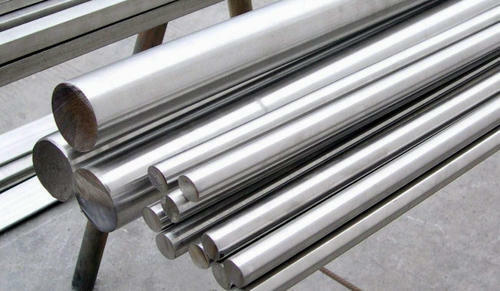 We have gained rich industry experience in the field of supplying a huge gamut of SS 316 Square Bar. Available in different sizes, shapes, finishes and dimensions, all our products require less maintenance and are ideal for high temperature pressure applications. We have made our exclusive range of these caps by making use of world-class raw materials and sophisticated technologies. Looking for “SS Bright Bar”?